Less is more. The SUPERPLAN with low profile support is an impressive demonstration of this principle. With 37 mm in depth (shower tray with support), this product with a minimal edge height integrates harmoniously into any room situation. The complete system consists of a shower tray and polystyrene support with a choice of horizontal or vertical waste fitting solutions. 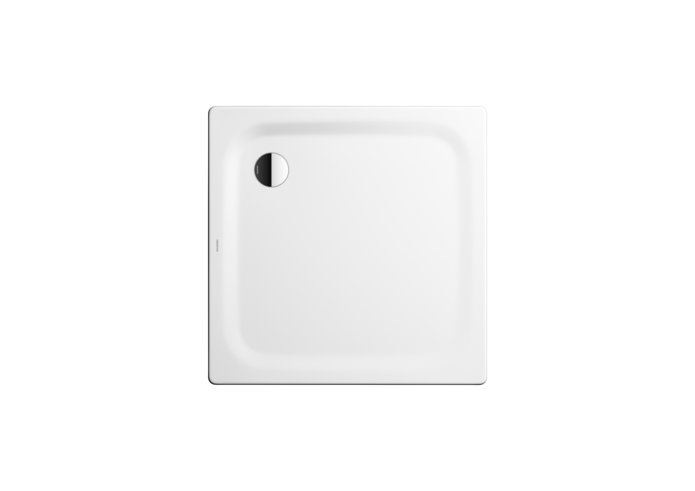 Available in seven different sizes.The shower tray can also be supplied with a choice of KALDEWEI surf ace finishes.